Do you want a vest to wear just in the boat? Something that when your friends see you, they’ll think “Gosh, I wish I could be that cool...”. If you’re nodding your head, thinking “I’m already that guy”, then our TURTLESHELL 2.0 is for you! 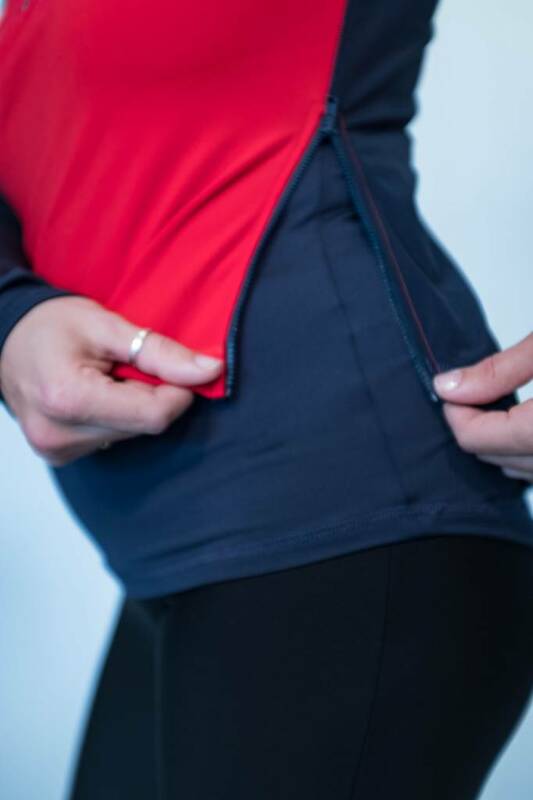 Made out of stretch Polartec Fleece on the front combined with waterproof Hytrel on the back, it keeps your core warm and dry during those cold, wet workouts! The JL Purist is all about being in the boat. 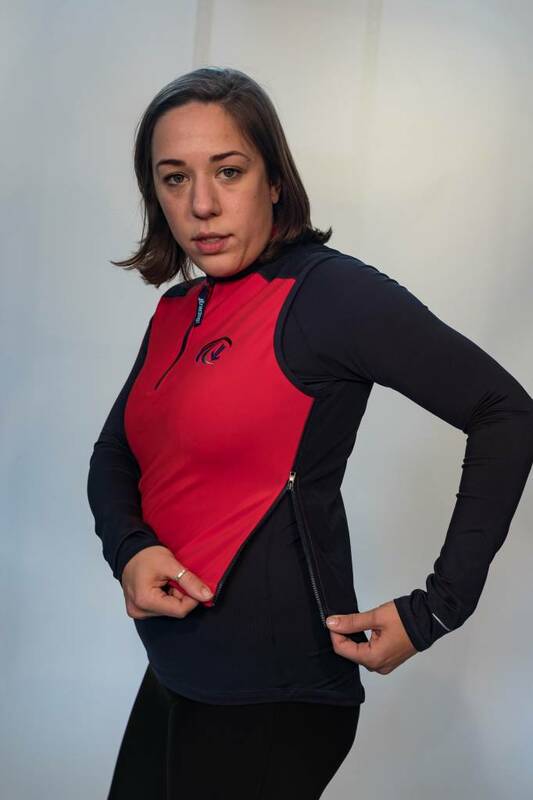 If you want a very rowing-specific vest, the Purist Turtleshell is the one for you! - Low V-Neck Collar--avoids contact with your chin as you execute that perfectly relaxed finish. Neck zipper allows for a little ventilation. 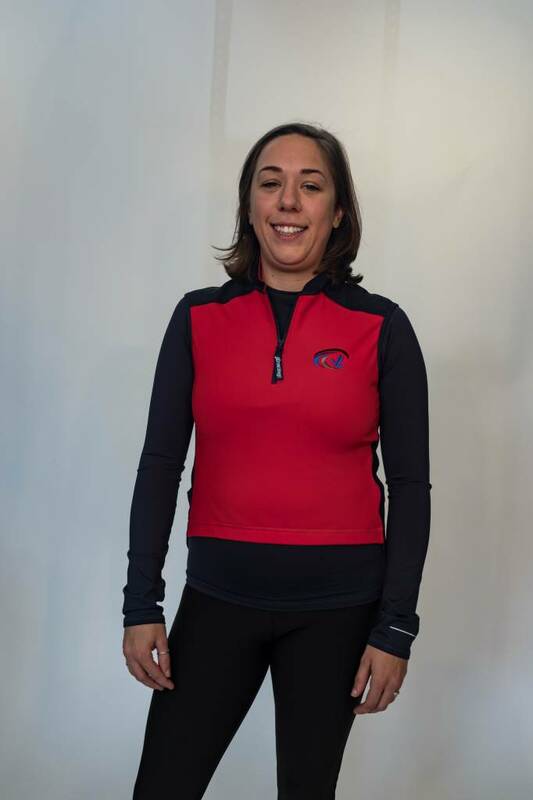 - High Front--it may feel short when carrying your boat overhead, but during a ten minute piece, you'll appreciate that there is less fabric bunching around your belly. - Long Tail--lays flat against the lower back, keeping the lumbar region warm and dry. The tail will not catch in the tracks, as it is designed to float above. - Arm Binding--Armholes are cut so that when at your full reach, you won't be chafed in front. Most people will be wearing a technical shirt of some kind under the Turtle anyway, but we don't want any baby-soft skin being rubbed raw. - Side Zipper--Easy to slip on and off while on the water.